-Onduparaka FC 0-0 Mbarara City @Green Light Stadium, Arua. -Tooro United FC 1-0 Ndejje University FC @Buhinga Stadium, Fort Portal. 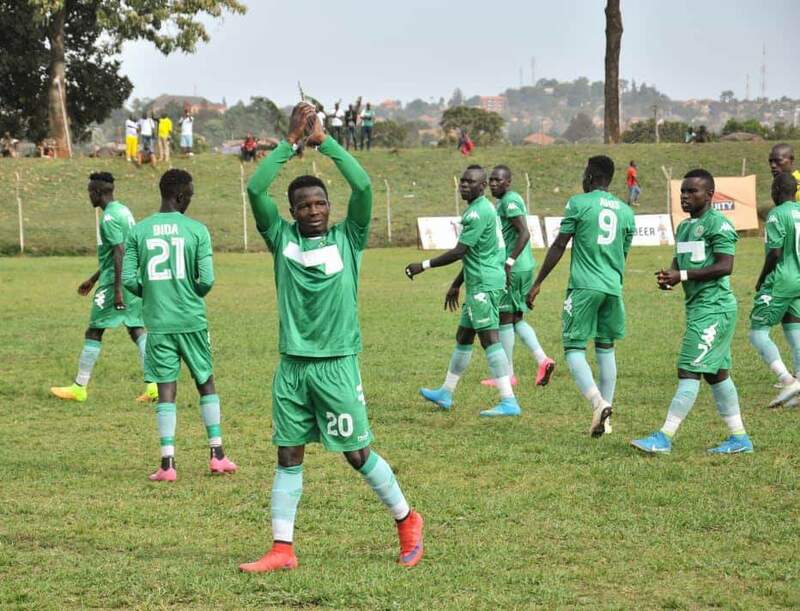 It was fireworks at the Green Light Stadium in Arua as two in form sides, Onduparaka FC and Mbarara City squared off in the StarTimes Uganda Premier League on Friday. In a game that promised so much for both sides, none could break the deadlock as it ended 0-0 after 90 minutes. However, it was nothing short of talking points as it was highlighted by 5 yellows and 2 red cards. The first booking of the game went to Mbarara’s Hilary Mukundane with 22 minutes played and the same fate would be-fall his counter part, Jasper Ahebwa four minutes later. Onduparaka would also not let their cards’ statistic go un-marked as Hassan Muhammod would be shown yellow with 11 minutes of the first half to play. However, it was in the second half that the blood would boil to its maximum as Karim Ndugwa was given his marching orders off a stright red card, three minutes after the hour mark. Inside the two added minutes of the game, Mbarara City’s goalkeeper Ali Kimera joined Ndugwa for the early shower as he was also sent off. Despite playing the majority of the second half with a man disadvantage, the Ankole Lions held on to earn a point which ensures that they maintain 4th. Mbarara who are yet to lose a game to Onduparaka in the top flight (W1 D2) have now accumulated 24 points from theur first 13 games. For Onduparaka, they also remain 3rd on the log with 24 points from their first 14 games. In the game played at Buhinga Stadium in Fort Portal, Tooro United defeated relegation threatened Ndejje University 1-0. For Express FC midfielder Allan Kayiwa scored the only goal of the game on 22 minutes. With frasturation mounting for the visitors, they had both Robert Eseru and Robert Odokonyero booked inside the last 10 minutes of the game. The result means Tooro remians 11th on the log with 17 points from 14 games while Ndejje are still second from bottom with 8 points.